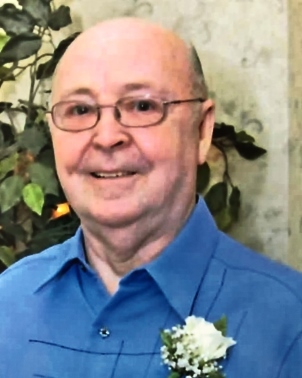 John “Jack” Wenke, age 85, of Kissimmee, FL passed away on December 2, 2018. Jack was born on July 7, 1933 to Paul and Margaret Wenke in Philadelphia, PA. 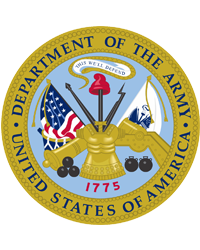 He was a Catholic; US Army occupation Veteran; and worked for Dupont for 35 years. He retired and moved to Florida over 30 years ago. His family was the center of his life. Jack is survived by his loving wife of 62 years, Lucy Wenke of Kissimmee, FL; Son, John Wenke Jr (Debbie) of Mt. Bethel, PA; daughter Peggy Wenke (Anthony Tortorice) of Glen Mills, PA; grandchildren, Jessica Badey, Jade Tortorice, Jessica Moreno, Anthony Tortorice Jr. and Jonathan Tortorice; also 9 great grandchildren. He is predeceased by his daughter Lynn Marie Wenke. The family suggests donations may be made in Jack’s memory to the Wounded Warrior Project. The family is under the care of CONRAD AND THOMPSON FUNERAL HOME 511 Emmett St. Kissimmee, FL 34741. (407) 847-3188.